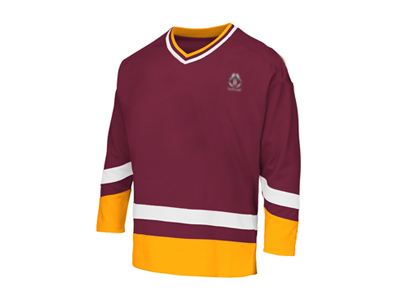 Are you looking for the best quality jerseys? 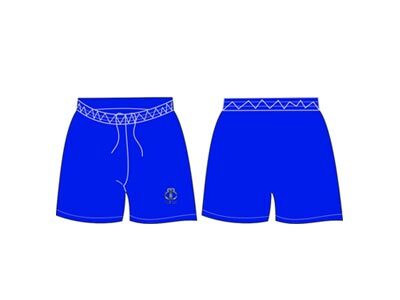 Do you want to give your team a new pair of uniform? Then make a purchase at our production house which is in Melbourne, Australia. 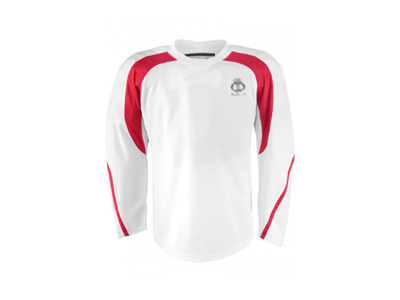 A wide range of products is available at the market price here at “Belboa sports”. 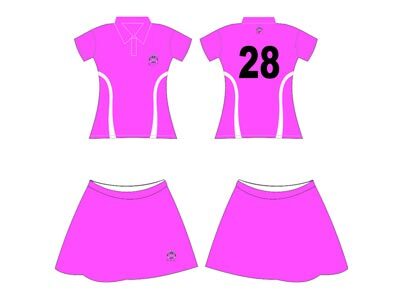 Just order your designed uniform and give your team an awesome appearance. 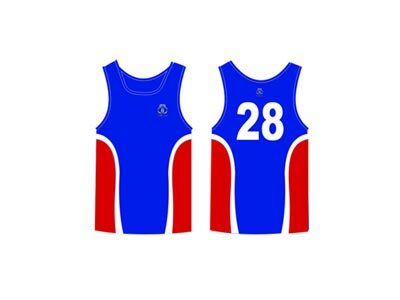 Our sublimated jerseys are manufactured keeping in mind all the risk factors and related solutions. 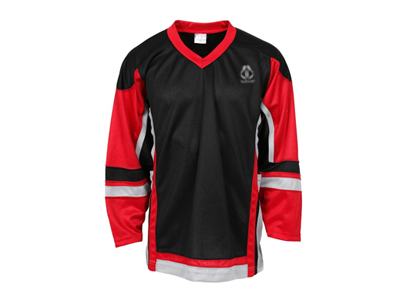 A high-grade polyester material is used while developing our products. 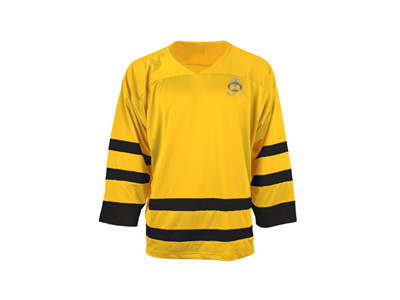 We do not believe in compromising quality over quantity and therefore, we are known as the ultimate manufacturer and wholesale supplier of the hockey jerseys. The manufacturing hub that we run here in Melbourne, Australia, has got a huge space and latest technology based machinery that is very fast and robust. Our uniforms are designed as per the existing fashion trends so as to offer impressive designs, shades and unparalleled finishing. We have employed an advanced equipment for the cutting & sewing process while manufacturing the uniforms.